This article reminds me of a quote often attributed to Albert Einstein: “If a cluttered desk is a sign of a cluttered mind, of what, then, is an empty desk a sign?” And usually accompanying this quote is a link to some very impassioned article about the folly of being too tidy (i.e. it show’s you’re not creative or something). So this made me think of a sort of resistance to this movement towards tidiness in which people choose to find their lost purpose in their chaos, the mess itself, rather than in keeping and organizing the things that bring them joy and finding purpose there somehow. But I do agree that there is an intense spiritual connection with Kondo’s method of tidying, and spirituality seems to be a thing that Westerner’s are especially interested in gaining as the popularity of religion declines. By that I mean, it’s a common criticism of atheism and agnosticism that people without religion sometimes forget to focus on spirituality and self improvement. And some people combat that by finding spirituality elsewhere. So my question is: what other factors in the world impact the increased focus on spirituality of the Western world? And can any of these factors be compared to factors in Japan’s focus on spirituality, past or present? 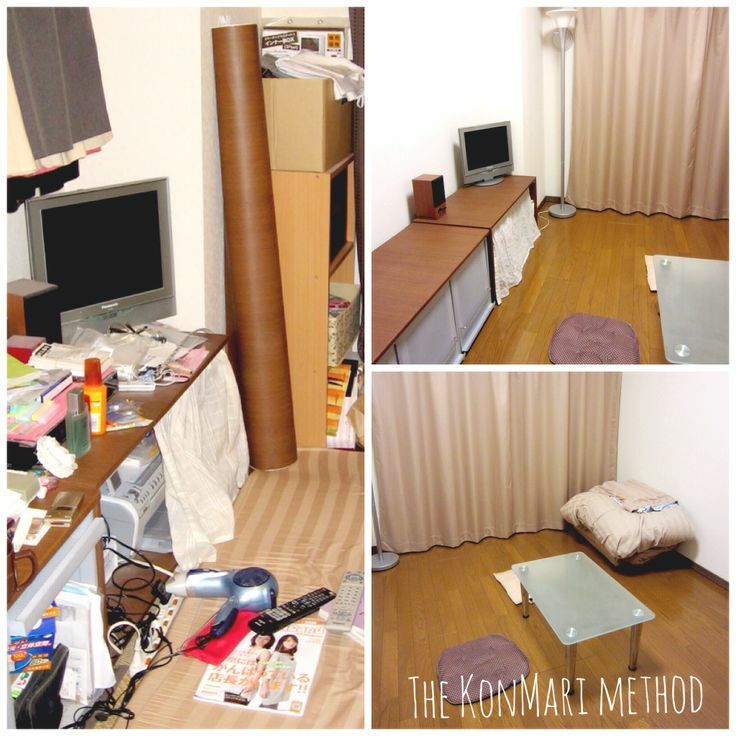 I had never heard of Marie Kondo before this article, but it doesn’t surprise me that she’s gotten big in the West. I think it’s really interesting how some of the references you sight see this drive to cleanliness and the increase in clothing donations as something deeply psychological trend. For me, it’s always been more an issue of economics. Who, in this day and age, can actually afford to live the wasteful life our parents lived, where everyone had a house with a yard and could throw away things without a second thought? Do you think that the US is going to look more like Japan in the future, with tinier living spaces and more people recycling? Also, I agree that there’s an Orientalist aspect to this. Feng Shui is the most obvious example of this kind of Western adoption of Eastern organizational techniques. Great article! One part of your post that stood out to me was the part about existential questions, and how Kondo’s book supposedly offered an answer. Why do you think this was? Was it the physical devastation and societal chaos that made people crave organization in their own personal spheres, or was it the vast material loss that made them realize the relative unimportance of excess goods? I also agree with the previous commenter that this issue has major economic ties. In both Japan and the US, financial crisis has people to confront the reality that they can no longer live wasteful lives and take space for granted. Perhaps Kondo’s book teaches them to appreciate this reality and make of the most of this situation. I am also intrigued by your question of Kondo’s “Japanese-ness.” I have not read her book, so I cannot say for sure, but it seems to me that her methods are definitely marked as Japanese, or at least as Oriental, as a direct contrast to the extravagent styles often associated with the Occident.